Available in Child size Small (4-6), Medium (8-10) and Large (12-14). 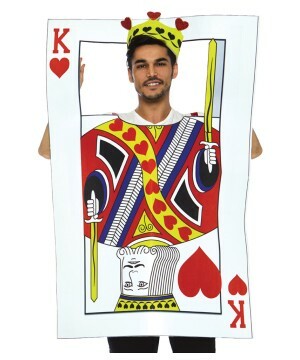 Please note petticoat, shoes and tights are not included. 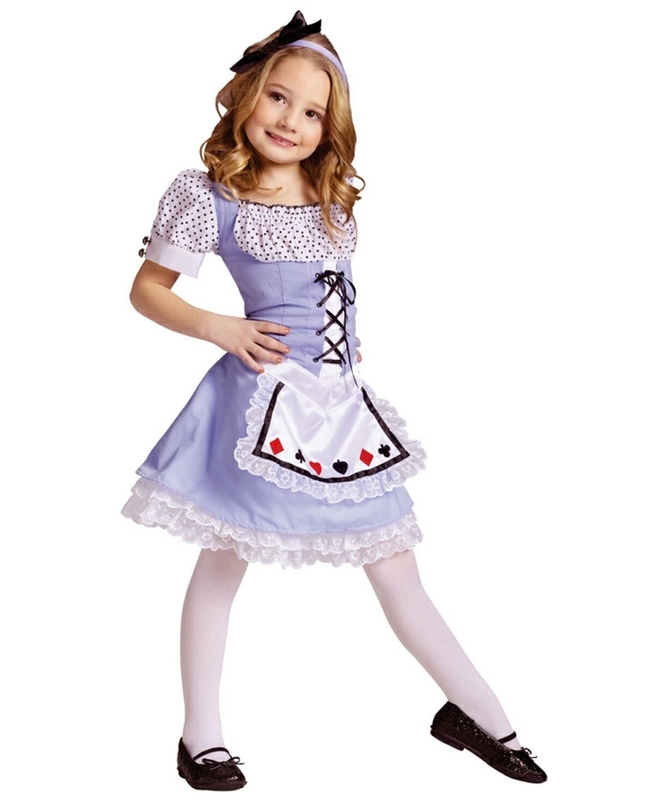 Alice Costume includes light blue dress with polka dot printed top and sleeves, lacing down front and attached apron with car suit detailing and headband. 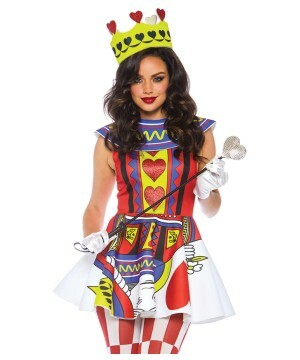 Please note petticoat, shoes and tights are not included with this Alice in Wonderland Costume. 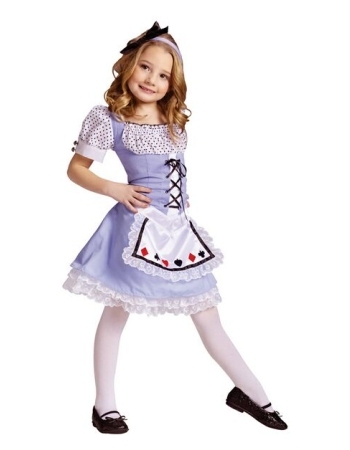 This Fairytale Costume is Available in Child size Small (4-6), Medium (8-10) and Large (12-14). 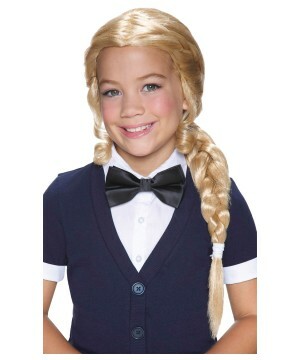 The Alice Blonde Braided Girls Wig brings a blonde wig. 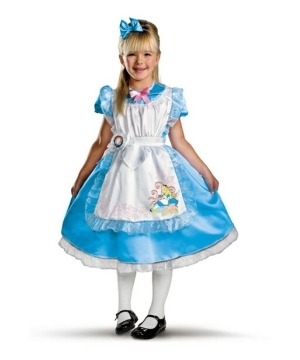 The Alice In Wonderland Deluxe Girls Costume brings a dress and headpiece. 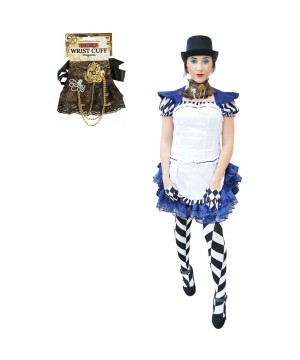 The Steampunk Alice Women Costume Set brings a dress, gloves, tights and wrist cuff. The Cozy Cat Woman Costume brings a dress with hood and long tail. 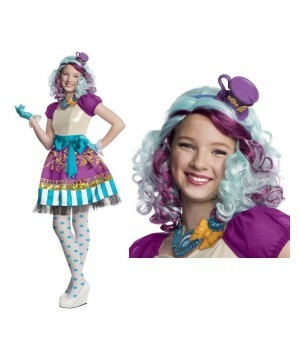 The Cheshire Cat Girls Costume brings a dress with hood and tail. 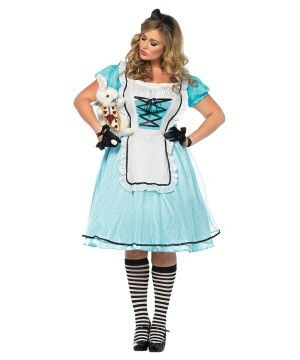 The Cozy Rabbit Woman Costume brings a dress with bow tie, hood, tail and body pocket watch.